Trainer Johnny Lim’s Step By Step looks well-prepared to greet the judges in the Class 3 event over 1200m in Race 7 at Selangor Turf club today (Saturday). 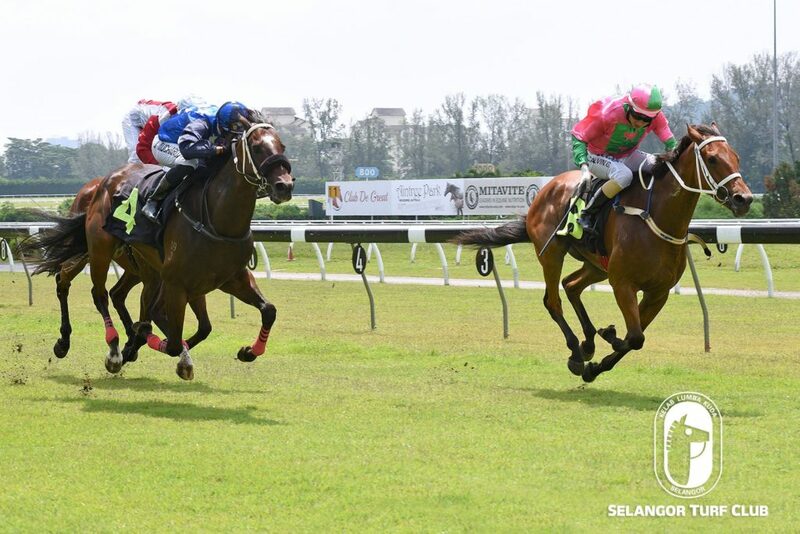 The four-year-old by Captain Gerrard last outing finished a dismal 12th to Splendor in the Sports Toto Supreme Challenge Cup over 1400m last month. Discard that performance, as Step By Step has been working very well in the morning track work and once again jockey HS Gill has been nominated and the pair should live up to the expectations of the punters to win. Trainer Richard Lines’s D Great Wall is the Best Bet of the Day in Race 2 for Class 5 (B) event over 1400m. 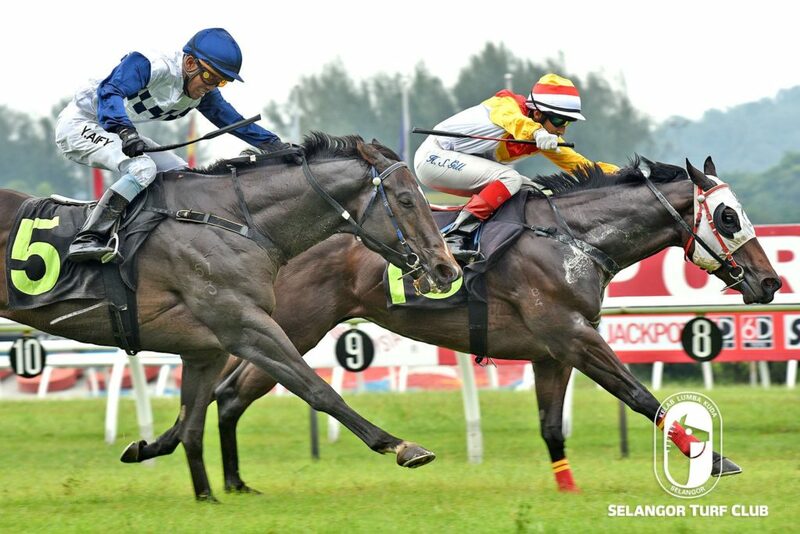 The seven-year-old by Edenworld last outing finished a very game third to Handsome Bab at Perak over 1400m last month. D’ Great Wall looks well prepared and apprentice KC Wong takes the ride and will be likely favourite to win. 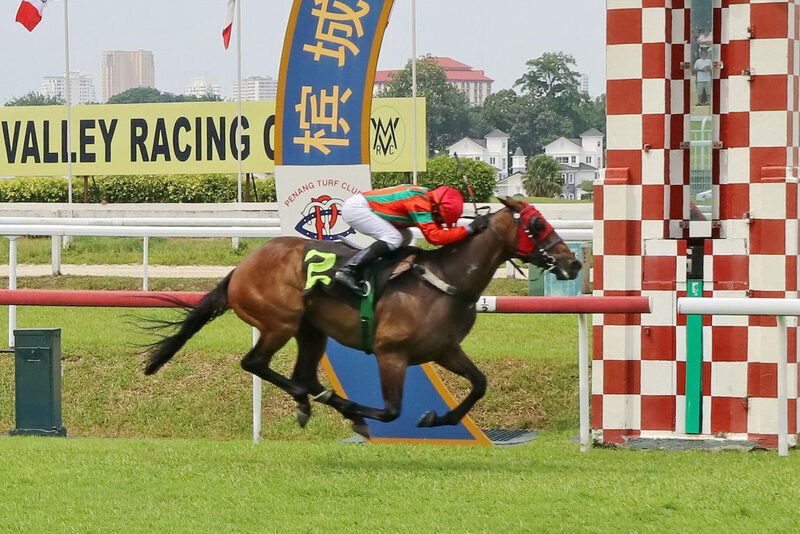 Trainer SY Lim’s Thai Baht deserve another chance in a Class 5 (B) event over 1200m in Race 9. The five-year-old by Famous Roman last outing finished a good sixth to Perfect Run over 1200m last month. Jockey M Ganeesh takes the ride on Thai Baht and holds a strong chance to finish on board this time out.